This Arduino compatible TFT screen has a colour backlit 1.77″ LCD with a resolution of 160 x 128 pixels. Designed primarily for the Arduino Esplora (search for HCDVBD0014 in our shop) it had easy to access headers and communicates via SPI and so can be easily used with other Arduino boards such as the Uno, Mega, and Leonardo. The LCD is compatible with the Arduino TFT library and Esplora example TFT sketches. 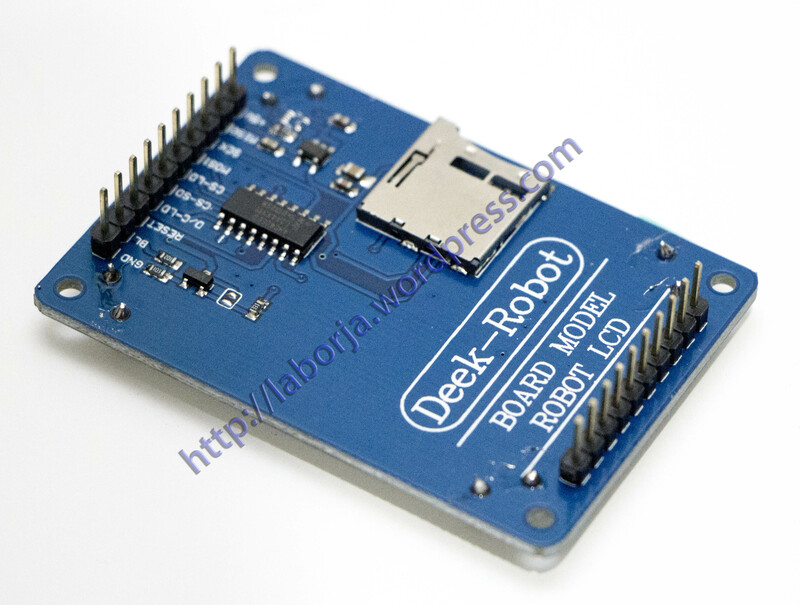 Besides the LCD, the module also includes a microSD interface which works with the micro SD library allowing of storage of graphic data or other data. The screen’s headers are laid out so it easily sockets into the Arduino Esplora and Arduino Robot.